50% Commission Offering for Initial Distributors. Amnio-Maxx™ will be used to treat various conditions in orthopedics and sports medicine. JERSEY CITY, N.J., February 6, 2018	(Newswire.com) - JERSEY CITY, N.J., February 6, 2018 (Newswire) -Royal Biologics, an ortho-biologics company specializing in the research and advancement of regenerative cellular therapy, has announced the launch of their new amniotic extracellular matrix product. 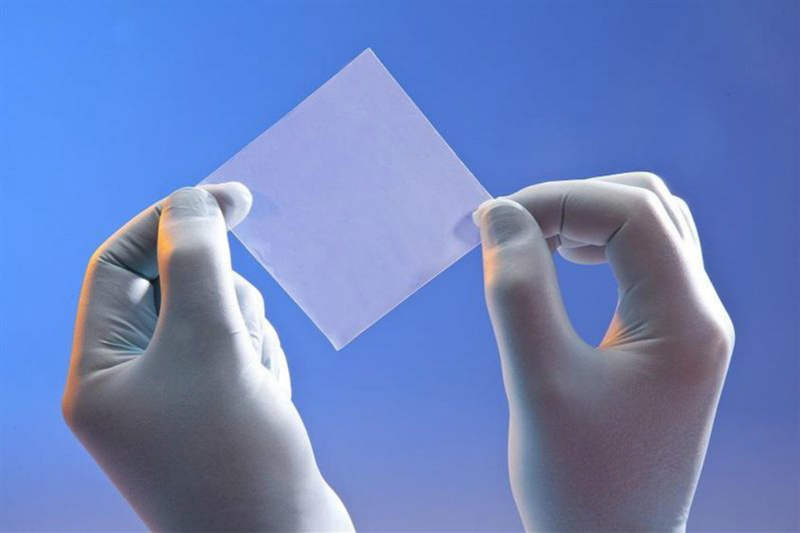 Amnio-Maxx ™ is an extracellular matrix product derived from human amniotic placental tissue and will be available in two forms, liquid amnion, and dehydrated dual layer patches. Amnion is placental tissue that surrounds and protects the fetus during development in utero. It consists primarily of fibrillar and membranous collagens, elastin, and a mix of cytokines and growth factors that provide the properties unique to placental tissues. These properties benefit the growing fetus and have also been proven effective to treat and protect a wide variety of wounds, while at the same time creating an environment conducive to the regeneration of healthy tissue. Amnion has been used in various clinical settings and applications including in spine and neurologic surgeries, bariatric surgeries, sports medicine, wound care, trauma, and more. Amnio-Maxx™ has shown significant benefits including as a safe, natural covering that improves normal wound healing outcomes, reduced inflammation, reduced fibrosis and scarring at the surgical site, decreased pain, and more. 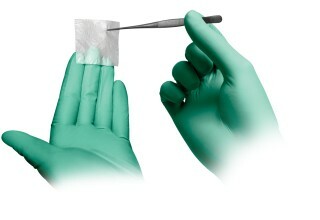 To ensure safety and maximize the performance of each graft, Amnio-Maxx™ will be sterilized using a proprietary process. The collection of the donor tissue is performed in an aseptic manner by appropriately licensed tissue establishments. All placentas utilized are from planned C-sections, which help to minimize potential contamination during recovery. In addition, placental donors go through rigorous pre-screening qualification and are tested to confirm they are free from disease. Royal Biologics Chief Executive Officer, Salvatore Leo, "We are very pleased to add Amnio-Maxx™ to our companies portfolio of products. This is an exciting time for us as this first of a series of product launches Royal Biologics has planned over the next 12-18 months. We are seeking initial distributorship partnerships in the U.S. and are offering 50% commissions to help kick off strategic KOL's around the country." To learn more about Amino-Maxx™ and its benefits as well as more about the range of regenerative medical products offered by Royal Biologics, visit RoyalBiologics.com. 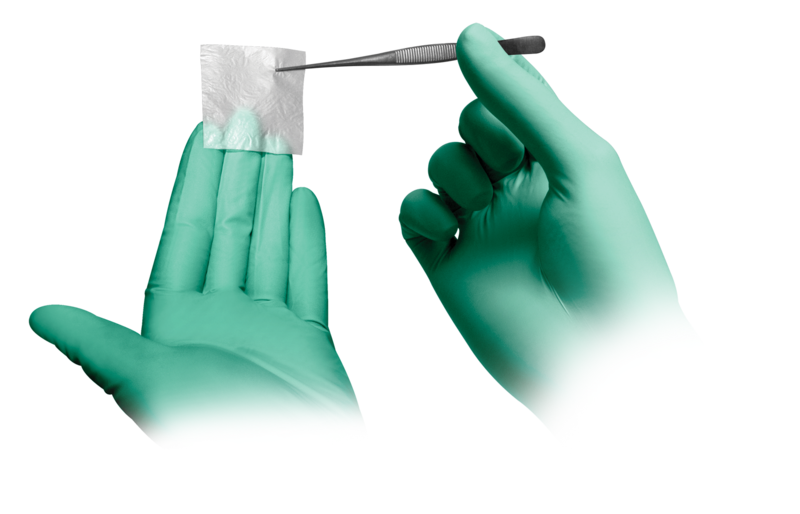 Royal Biologics is a life science company specializing in the advancement of regenerative medicine using proprietary technologies targeting point of care and autologous extracellular matrix product therapies. 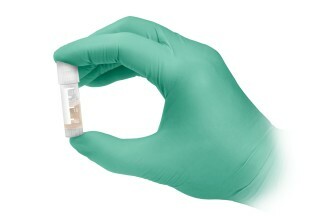 To learn more, visit RoyalBiologics.com. Royal Biologics is a Life Science Company specializing in the advancement of regenerative medicine using proprietary technologies targeting point of care autologous stem cell therapies. 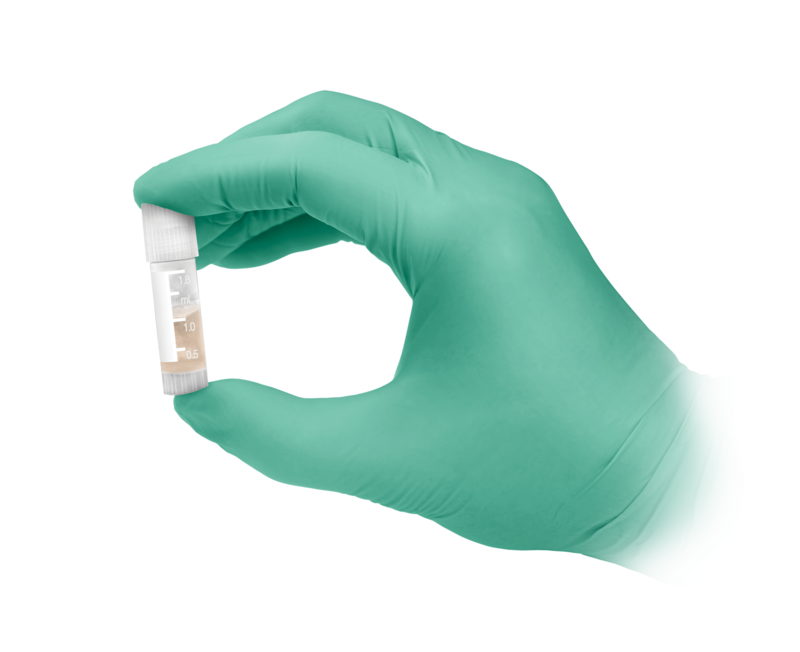 Maxx-Cell has created a new gold standard in bone marrow aspiration therapy.